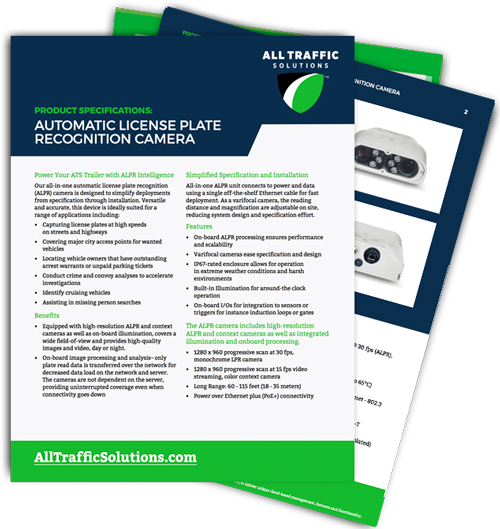 Our all-in-one automatic license plate recognition (ALPR) system is designed to simplify deployments from specification through installation. 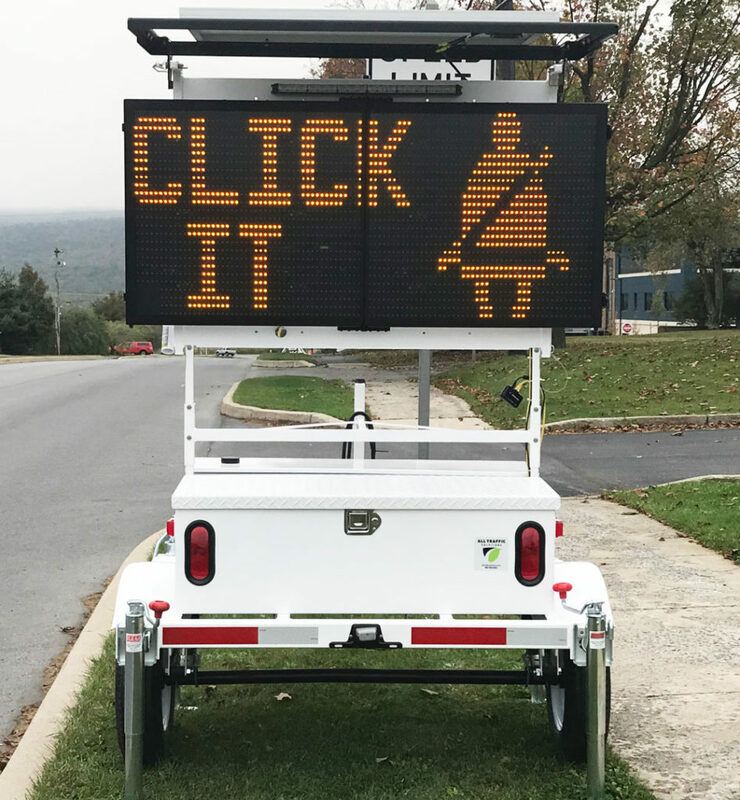 Versatile and accurate, ALPR is ideal for a range of applications. 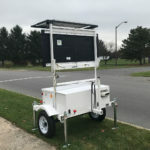 Equipped with high-resolution ALPR and context cameras as well as on-board illumination, the unit covers a wide field-of-view and provides high-quality images, day or night. On-board image processing and analysis Only plate read data is transferred over the network for decreased data load on the network and server. 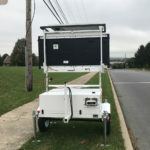 The cameras are not dependent on the server, providing uninterrupted coverage even when connectivity goes down. 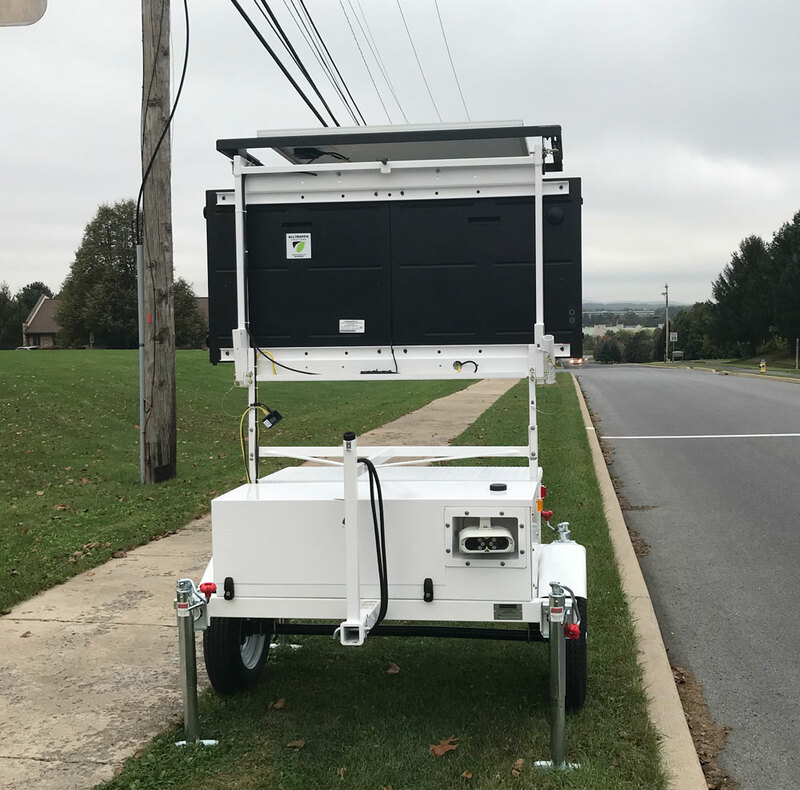 All-in-one ALPR unit connects to power and data using a single off-the-shelf Ethernet cable for fast deployment. 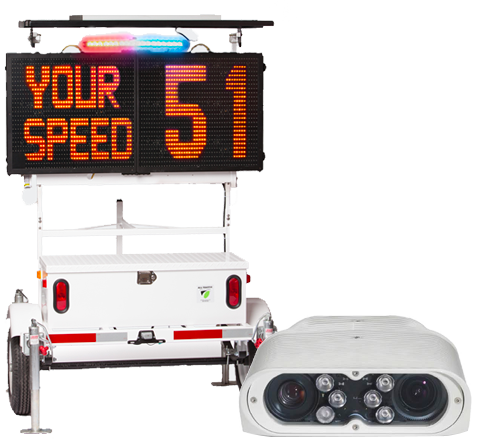 As a varifocal camera, the reading distance and magnification are adjustable on site, reducing system design and specification effort. 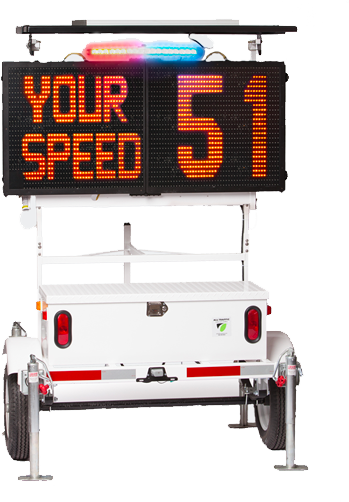 The ATS 5 Trailer is compatible with all of our radar speed displays, as well as the InstAlert 18 and InstAlert 24 variable message signs, for situations when trailer mounted equipment is the best option. 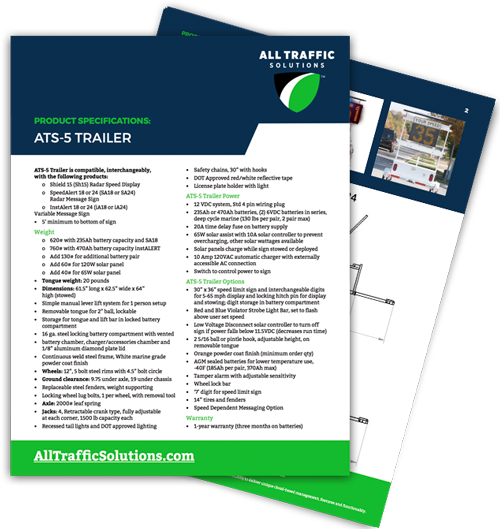 Lightweight & compact, the ATS 5 trailer is easily moved to and from needed locations. 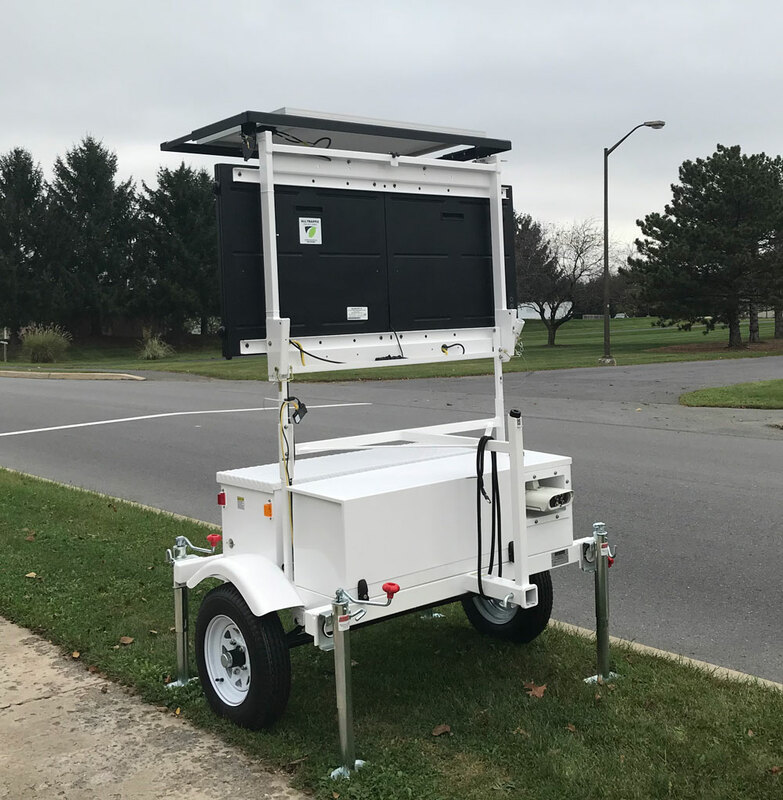 Built for ease of deployment, the trailer has a simple manual lever lift system for 1-person setup. Continuous weld steel frame with white marine-grade powder coat finish. Vented, locked cabinet with aluminum diamond plate lid. 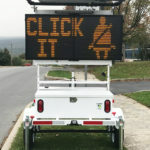 The ATS 5 trailer comes with recessed tail lights and DOT approved lighting and red/white reflective tape. 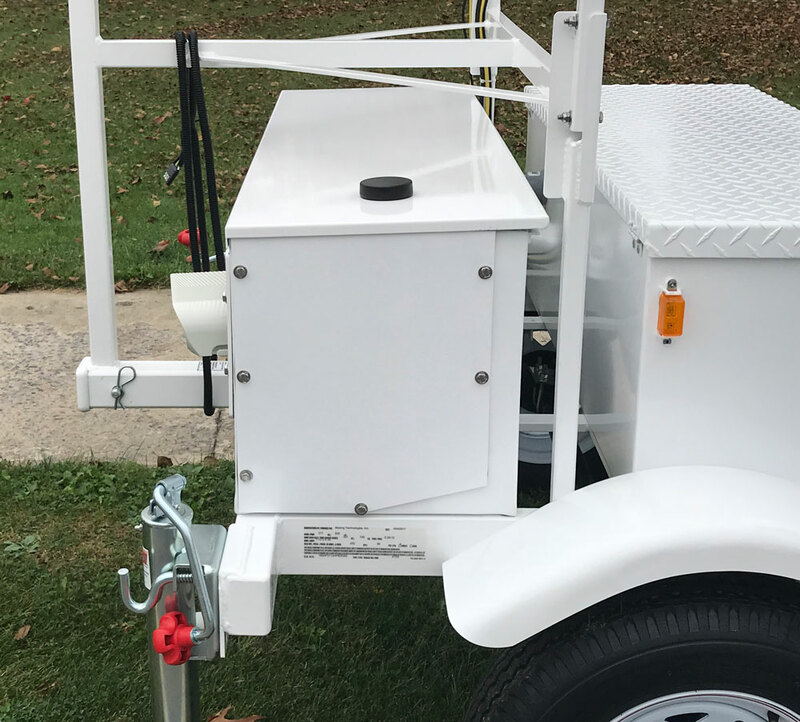 Trailer power configurations allow for autonomous, long-term operation. 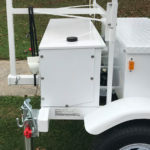 235 Ah or 470 Ah and flooded deep cycle batteries; 40W, 60W, 80W or 100W solar panels.